The Beige Knitted Jumper And Shorts Set will make sure you look cute with your off duty style. 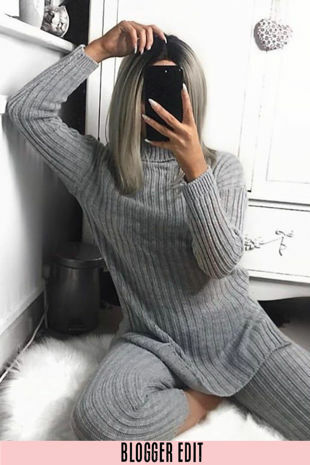 This soft, cable knit co ord will update your loungewear collection and will keep you super comfy. This jumper and cycle shorts combo looks great with a pair of on trend chunky trainers.